Discount available! Recommend 6" Aluminium rotating bearing turntable to your friends and get your Discount. 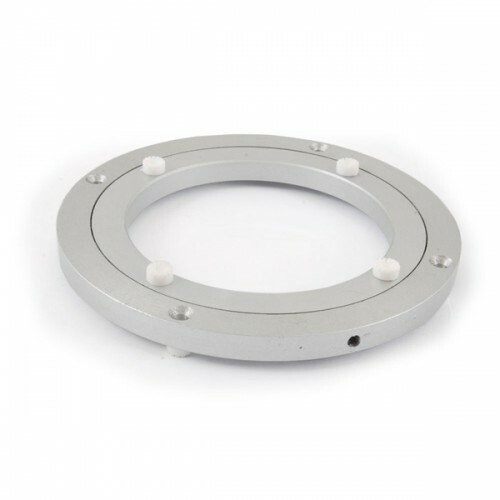 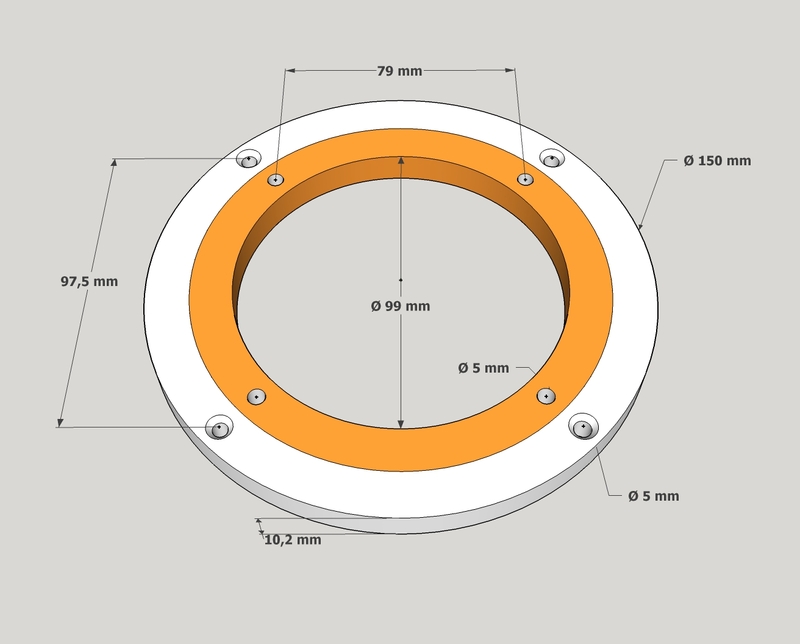 6 "aluminum alloy ring with one set of balls with 4 countersunk holes (for each crown) complete with 8 rubber feet (Ø 9 mm x H 4.6 mm). 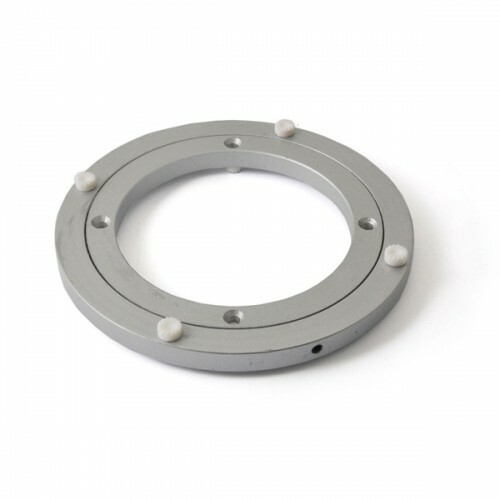 Robust, precise and corrosion resistant, it is perfect for the creation of rotating bases for TV, monitors, displays, sculptures, table centers, etc. 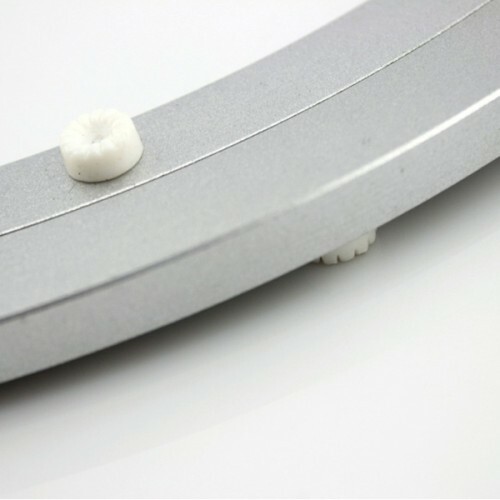 The feet can be easily removed to allow fixing to structures or supports by screws.